Nirvana's breakthrough album Nevermind was released 25 years ago today. 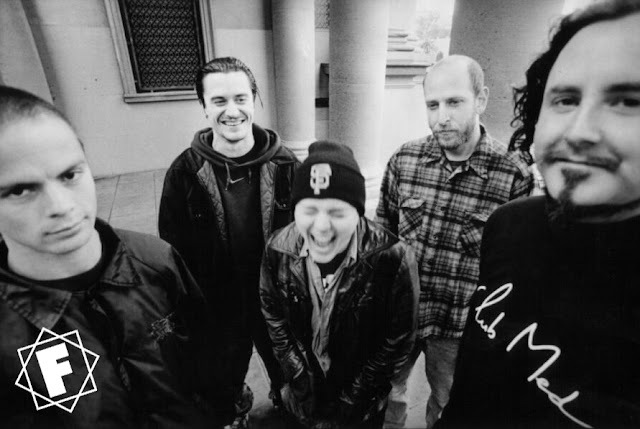 Admittedly there aren't a great deal of connections between the Seattle grunge overloads and Faith No More. However Nevermind is a damn good album and it would be a shame for our page not to recognise this and explore the subject further. We do know that Roddy Bottum and Kurt Cobain were good friends. In fact Roddy was one of the last people to speak to the troubled musician before this tragic death. You can read more about Courtney Love and FNM HERE. "I knew the situation was bad, they were arguing a lot. I went to seem him a week before he killed himself, hoping there was something I could do to help. When it became clear that there really wasn't, I left. Knowing...knowing what would happen. It was clear where he was going. The last thing I said to him was, You're going to die. I felt pretty guilty, but there was nothing I could do. When somebody really wants to die there's really nothing you can do to stop them." Andy Wallace, whose extensive list of production credits includes of course Faith No More's King For A Day.., mixed the final edits on Nevermind. And Howie Weinberg mastered Nevermind and two FNM albums, King For A Day.. and Album Of The Year. 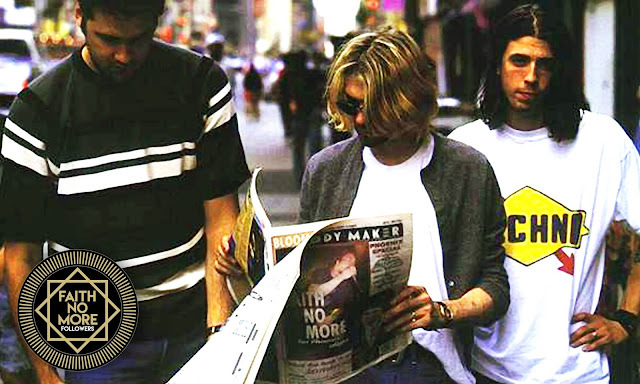 The FNM song Ricochet is often referred to on their set lists as 'Nirvana' which has led to speculation that the song was about Kurt or his troubles. In truth this was only because the song was written on the day of Kurt's death. "It was written the day that Kurt died. That's just why it was called "Nirvana." (Pause.) I like that one. The vocal harmonies are really really great. And those are my favourite lyrics on the record." Several lyrics on 'King' seem to snarl against the trap of celebrity, entrapment and the ageing process. 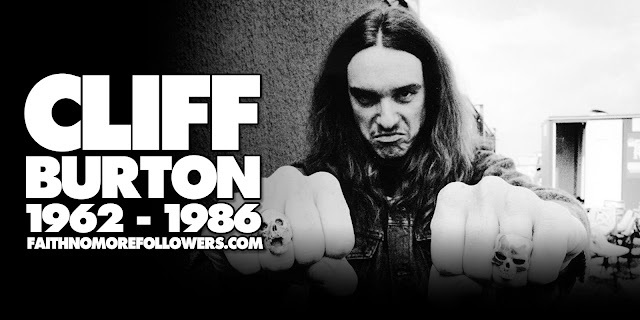 But Patton dismisses any suggestion that the Kurt Cobain saga had any effect on him ("I didn't know him or anything").As a singer in a rock n roll band who may have gone through some of the same things that he did, you had no thoughts or feeling about the whole business? "What can I say? (Laughs). What can I say? I'm sorry? Bad things happen, y'know? I'm sure it wasn't as great as everyone thinks it was. "What wasn't? "His suicide, I'm sure wasn't such a glamorous event." 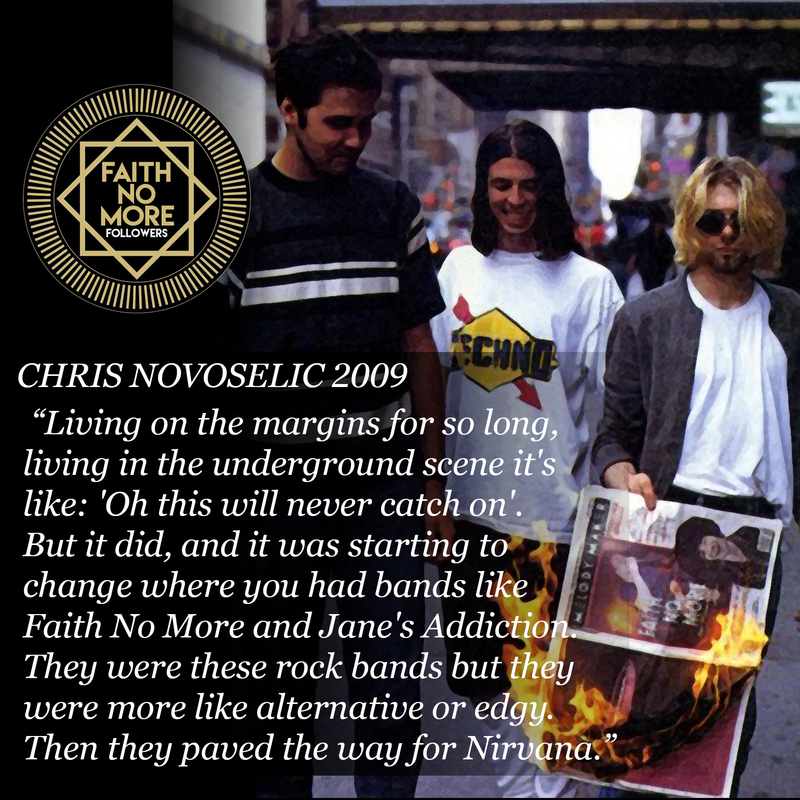 In 2009 Chris Novoselic made the statement in an interview that FNM paved the way for alternative bands like Nirvana. "Living on the margins for so long, living in the underground scene it's like: 'Oh this will never catch on'. But it did, and it was starting to change where you had bands like Faith No More and Jane's Addiction.They were these rock bands but they were more like alternative or edgy. Then they paved the way for Nirvana." FAITH NO MORE | 24.09.1991 | São Paulo, Brazil. MIKE PATTON | September 2009 | Kerrang!